NDM: The background, the why, and the coaching philosophy. My personal commitment to better training for sport followed a sports injury which put into doubt what sports I would be able to continue in the future, including those I loved – surfing, windsurfing, rowing, snowboarding, skiing. I took a while to come off a knee brace, get confidence back to even run again. Also, there are chronic natures to back pain which with help I continue to strive to overcome, a lot of which is just returning to normal natural movement, without fear of pain; without ‘trying to protect something’. I had become aware of the pressures and tolls that modern work-life was taking on my body and I realised that you can’t expect to maintain a high level of fitness and performance and avoid injury without a commitment to consistent fitness preparation and training. I had previously experienced the benefits of this in the sport of high-performance rowing, where physical and mental fitness is critical to individual and team performance, and in an environment where we had the advantage of professional training and coaching at the highest level. 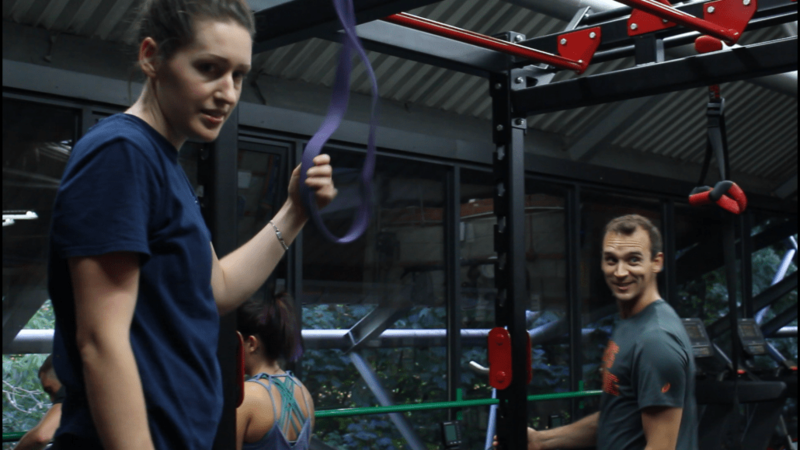 While teaching at Millfield I experienced the benefits of using kettlebells when working with the rowers. 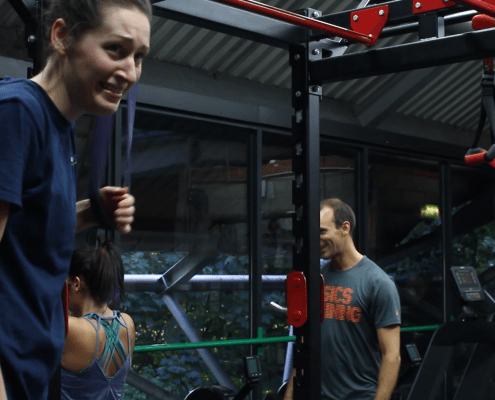 Kettlebell work provides such great all-round strength and fitness improvement, a fantastic path for development, and with maximum value for the time put in – I was also amazed at how well it sorted out my own niggles. I became increasingly aware of the complimentary training benefits of utilising quality kettlebell training as part of programme. All this experience led to my decision to set up NDM in Bristol. I further learned and trained, I took on and committed to a qualification in Strength and Conditioning. 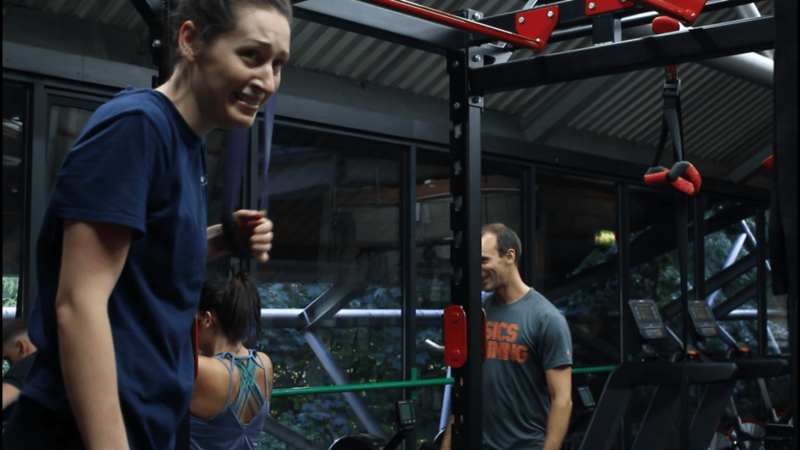 I was utilised to include Kettlebell work for Bristol Henleaze Swimming Club as part of their base level of physical literacy training I ran as S&C coach, and we noticed excellent development of movement, performance increases and injury rate reduction. While I’ve always loved the barbell, Kettlebells remained my favourite tool for working with all range of clients due to the results became qualified to a high level in Sports. 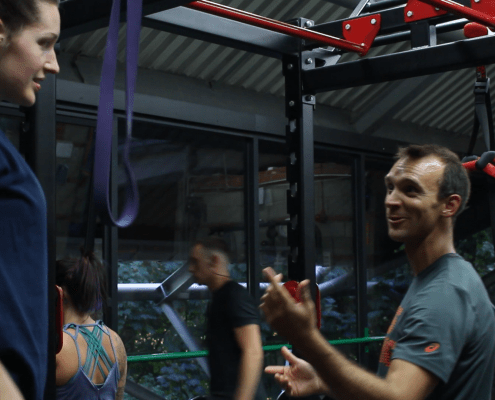 The fascinating aspect of working in S&C is the learning never stops, due to research in the field, due to professional development, and due to working with clients – every training session and programme is an opportunity for the coach to learn as much as the trainee. Working with clients with busy lives and work, for whom health is the priority, time spent working on quality general training / physical literacy that supports everything else, is key. For clients who are athletes, be they professional or amateur, I’ve also learned how training for health and training for performance, while they can often look very different, need not be inherently mutually exclusive. The thing elite athletes do better than the rest is doing the basics to a high level. This gives them the capacity to add the ‘fancy’ stuff for their performance edge, on top. 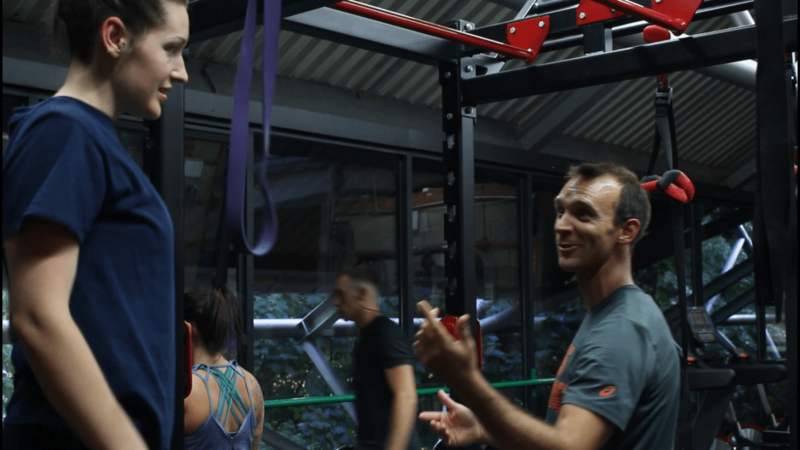 At NDM I aim to pass on the benefits of what I have learned from my experience and qualifications to inspire others to improve their fitness and lifestyle, and to help sports competitors and teams to be the best. I take a holistic approach, under the banner of S&C coach. 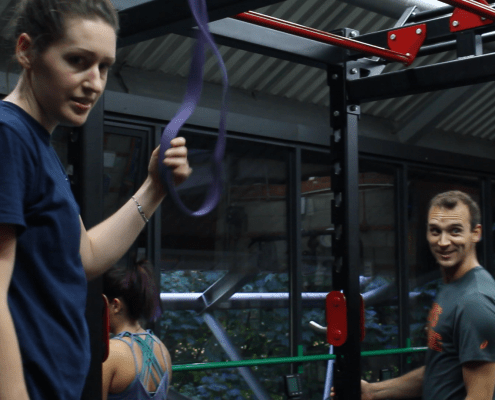 It is hugely satisfying to see clients come to appreciate the benefit of a lifelong learning approach, while helping them develop their fitness qualities and get results. Whether working with small groups or individuals my aim is to provide a unique level of personalisation to suit everyone’s needs and goals. So many professionals in the health and S&C fields inspired me and made a lifelong difference to me. Nothing is more rewarding for me in my work than seeing my clients get transformational results that they can take on for a lifetime.